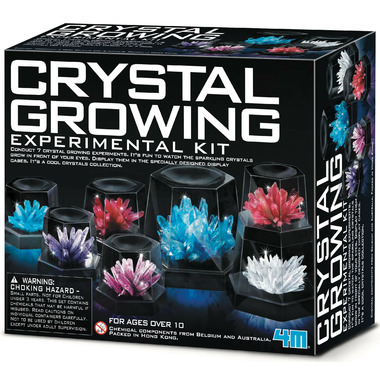 Conduct 7 growing crystal experiments. It's fun to watch the sparkling crystals grow in front of your eyes. Display them in the specially designed display cases. 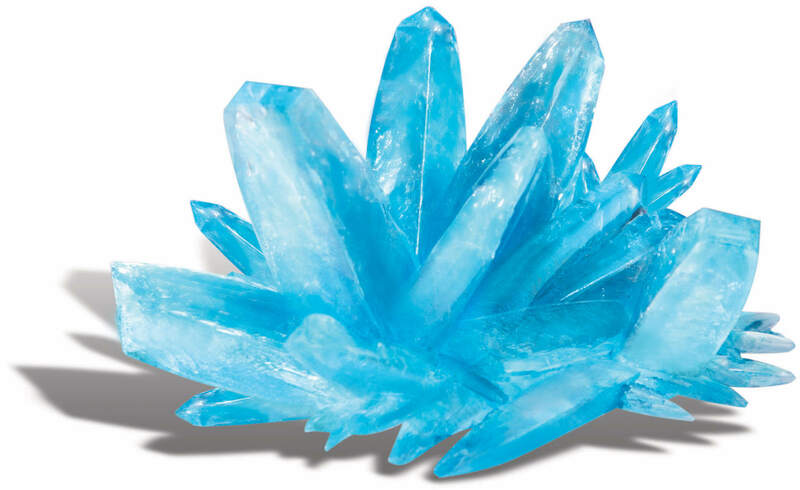 It's a cool crystals collection! Provides enough materials to 1 large, 2 medium and 4 small crystals in 4 different colours.